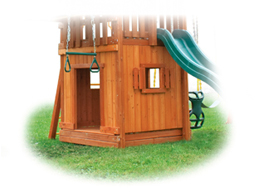 View cart “5′ Spiral Slide – Green” has been added to your cart. "These guys are real pros. I chose the gym set I wanted online and ordered it over the phone where all my questions were answered. We picked an installation date and I could not be at the cottage on the day so the crew stayed in touch during the assembly…"